What about having one more chance?  Let me explain what I mean: while analyzing the users’ behavior during the purchase process, we have noticed that many of them open several windows within the same browser to get further information or check other stores. This kind of distractions usually causes the site abandonment. That is the reason why we decided to catch the users’ eye when using this kind of browsing and try to take them back to our shop and let them end what they were initially doing. There are not many things we can do when a user switches window on the browser. Yet, we, as YITH, have thought about a way to recover the distracted users and make them go back on the site. Through the use of small effects applied to the title bar, our plugin 98% succeeds in drawing the attention of the users and taking them back to our shop. 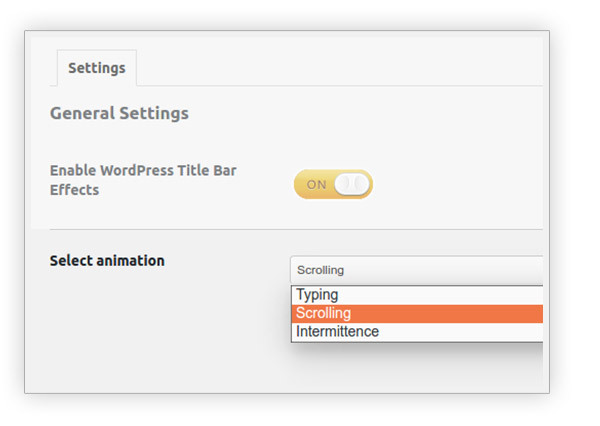 3 available types: "typing", "scrolling" and "intermittence"
Good but expensiveThe plugin offers some fun effects, I am not gonna lie, but I think it is very expensive for the options it offers. 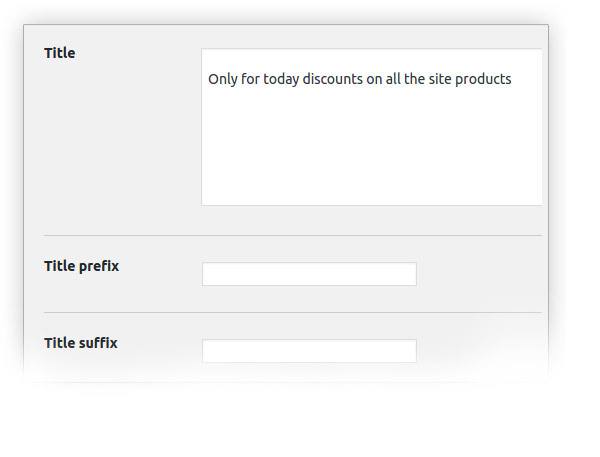 Nice toolIf you are looking for a nice effect to catch your visitors' interest you should try this plugin. Easy to manage, responsive and well-supported. 100% satisfiedI'm 100% satisfied, I'm really thankful to support who work well and answer quickly with fast solutions to almost any possible issue. 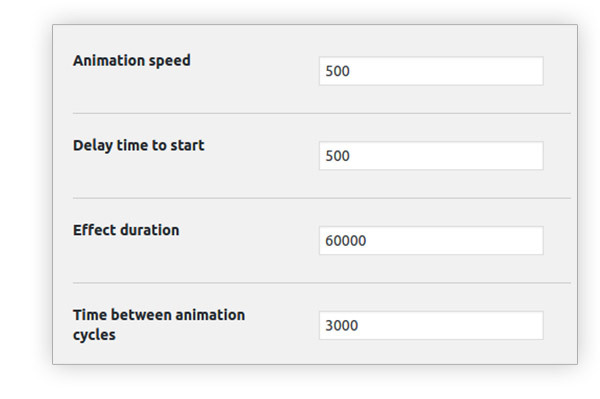 SimpleA basic and functional plugin that works fine. Had a compatibility issue with my theme that was solved by a friendly support team with detailed instructions. Answered by the admin Hi Prit, no, unfortunately, it's not possible, sorry about that.